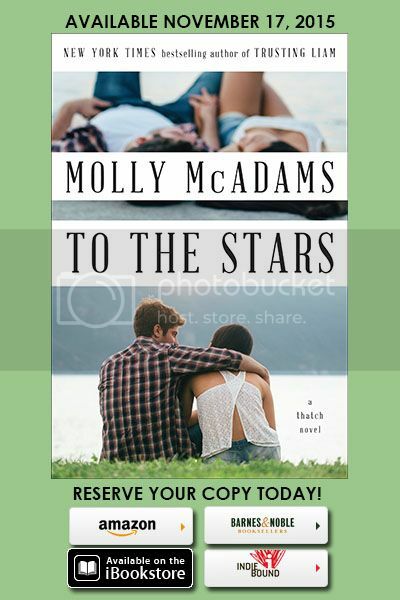 I am thrilled to help bring you the Cover Reveal for Molly McAdams' TO THE STARS! TO THE STARS is a Contemporary Romance and is the 2nd book in the Thatch Series, published by William Morrow, an imprint of HarperCollins. It is due to be released on November 17th, 2015!